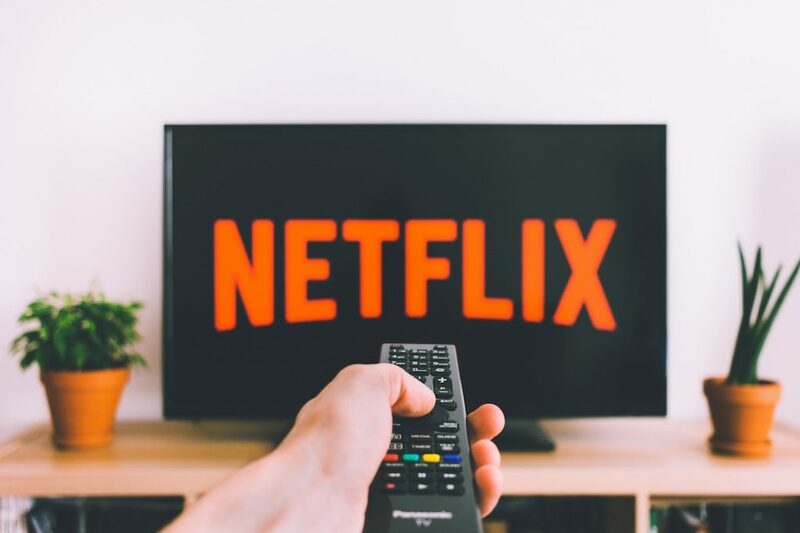 Should you invest in Netflix stock? Overall, this is a smart investment. Investors won’t necessarily make a fortune. After all, Netflix is not a startup with huge potential. However, chances are you’ll get a good return on your investment with NFLX. Wall Street used to be a tough environment to break into. The good schools would feed their top students into the best investment banks and then the boroughs around Manhattan would feed hungry traders into the pit of the stock exchange, where the cream would be seperated from the crop. The same thing happened on the floors of the Chicago Mercantile exchange, where locals could get in and get started a career, but the barriers to entry could be extreme. Then the digital revolution changed everything. Just like other industries, trading got democratized. With all the websites and platforms out there, online trading is open to everyone. A kid from Duluth, Minnesota. A retired school teacher in Portland, Maine. A mid-career systems engineer in Denver, Colorado who just wants to make some extra money. 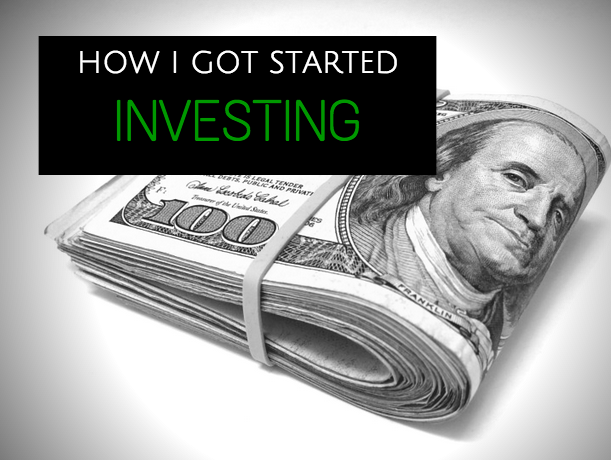 Before that, you needed to invest through a stockbroker. The trade was made by the brokerage firm, which controlled the access to trading floors. Not anymore. What is online trading? Financial markets are available for people to join and risk their money. The markets are much more accessible than they ever were. If you have a computer and some extra money, you can join in on the fun. But it is not some venture that you should take lightly. You need to be well aware of the risks that come with trading stocks or futures or options online. And you need to be ready to lose whatever money you trade. When you enter the working world and you are faced with trying to support yourself, you are going to deal with tough choices. You will have limited resources and you need to figure out how to allocate those resources. That part of growing up will lead you to question almost anything that you are doing. Your job, your method of saving money, the way that the financial world works. The best thing to do is to learn how to take control of your money. And you can do that with online trading. When you work for a wage, you want to save as much of that money as possible. Then you can get on an online platform such as CMC Markets or TD Ameritrade and teach yourself how to trade for profits. You can start simply with stocks and bonds, where you research companies and corporations and actually buy the asset and look for the price to go up. That is the basics of trading a security. Buy low and sell high. That applies to all sorts of online trading. Even when you are looking at binary options, spread betting, CFDs, futures contracts, forex trading and commodities, to name just a few. You want to be able to buy at a low price and sell at a better price. Then you can get a little more creative. That is where you are speculating on the price of a particular financial instrument, but you don’t own the underlying asset. That occurs in forex, spread betting, really any kind of derivative trading. In that scenario, you profit from the price going up or the price going down. It all depends in how you secure your position. 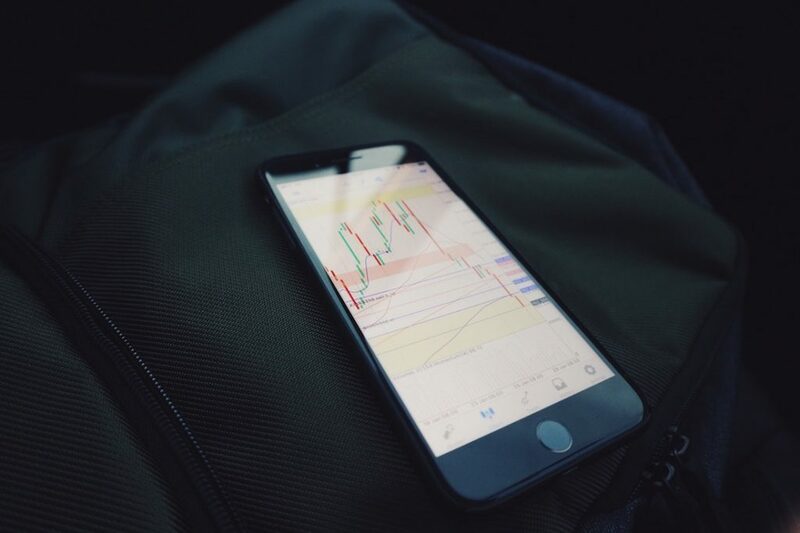 For example, with binary options, if you see the price of stock or an index going down, based on your research and knowledge of the market, you can place that bet with a broker and get paid out if you are right. You are risking money, but you are not risking holding a worthless asset.